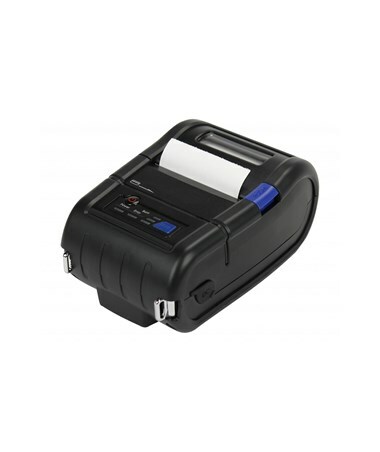 Detecto's P150 printer is a battery-operated ticket printer that can be mounted to any 758C with the new serial port. 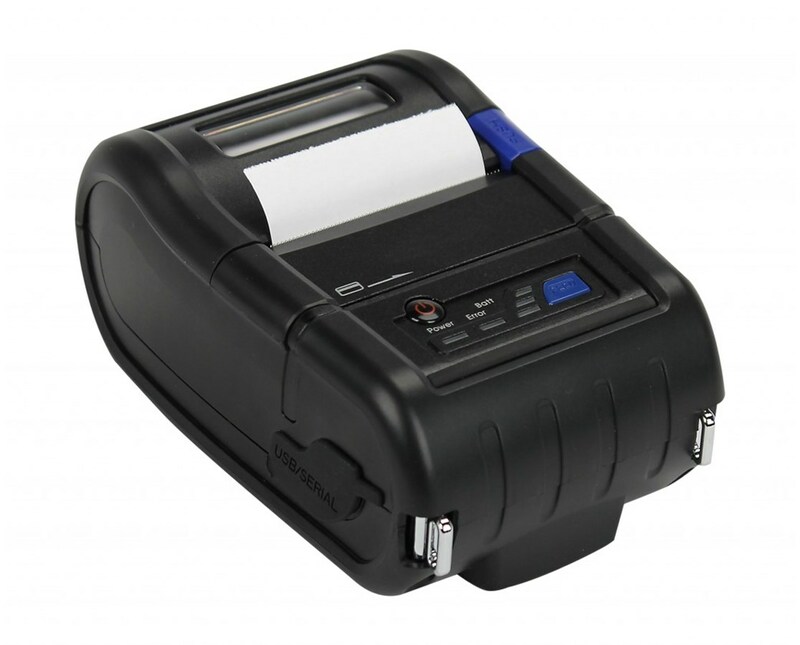 The bracket conveniently mounts to the back of the 758C using 2 existing screws. 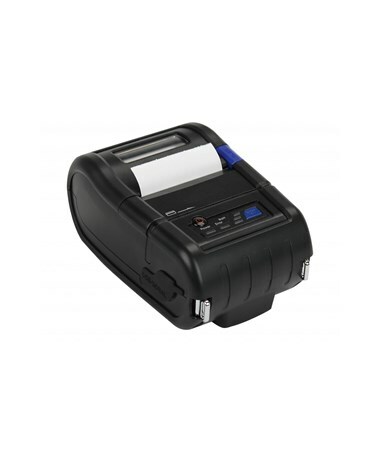 Printing at 50 mm/sec, the P150 utilizes a long-life lithium-ion battery that supplies up to 40,000 lines of 8 dots/mm (203 dpi) thermal printing on a single charge. 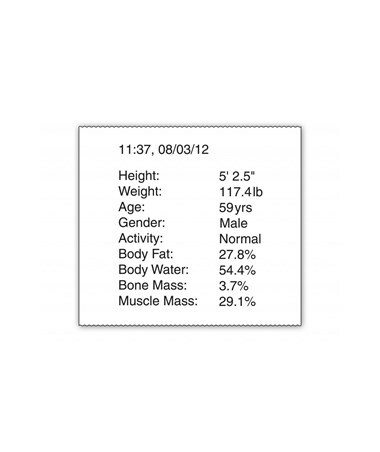 You may view additional accessories for this scale by selecting the Related Products tab.